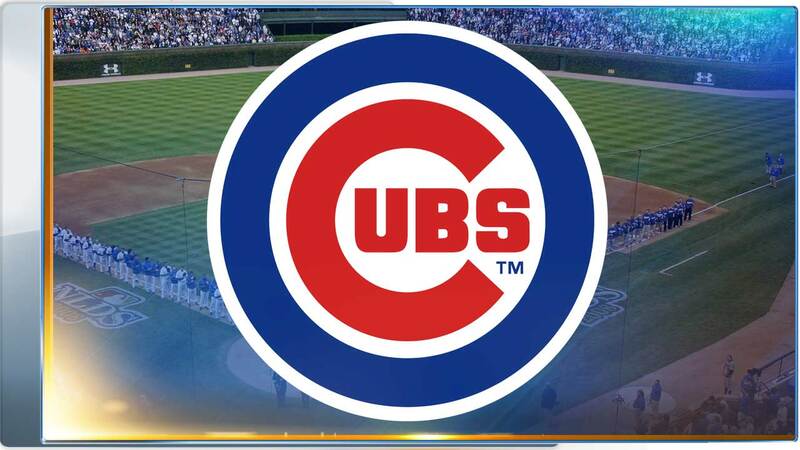 CHICAGO (WLS) -- The Chicago Cubs have canceled their game against the Cleveland Indians Monday due to strong thunderstorms moving through the Chicago area. A tornado was issued at 5 p.m. for Cook County and expired at 5:15 p.m. No tornado touchdown was reported, but funnel clouds were reported in the western suburbs and near Midway Airport. The Cubs say the game will be made up on Monday, August 24. Fans are encouraged to keep their tickets to use for the rescheduled game.